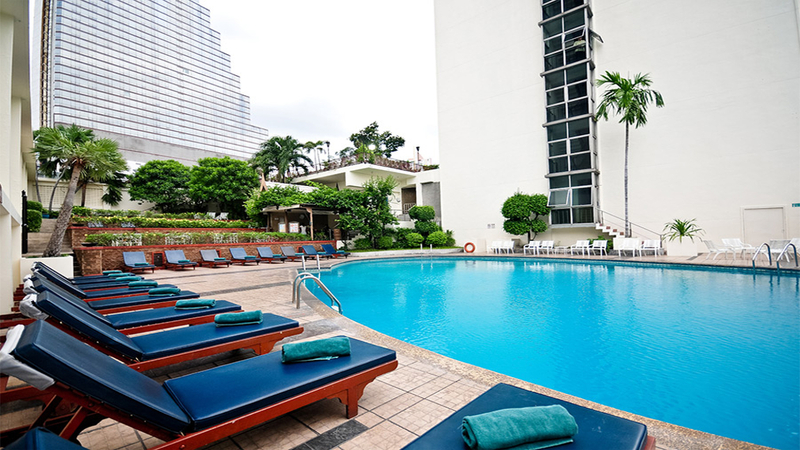 Narai Hotel is charming inner-city property with a supreme level of comfort for holidaymakers visiting Bangkok. 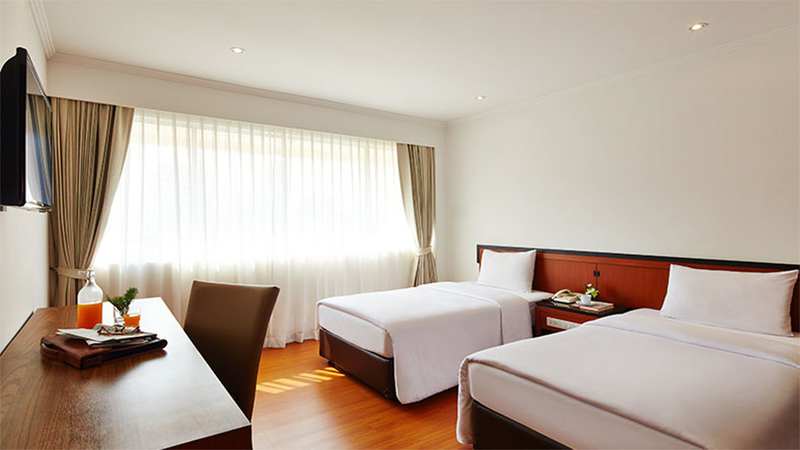 The convenient location makes it easy to enjoy all the top attractions, while having a pleasant base to retreat to at the end of the day. Two superb restaurants serve up a tasty fare, with the new Italian venue offering an array of familiar favourites. 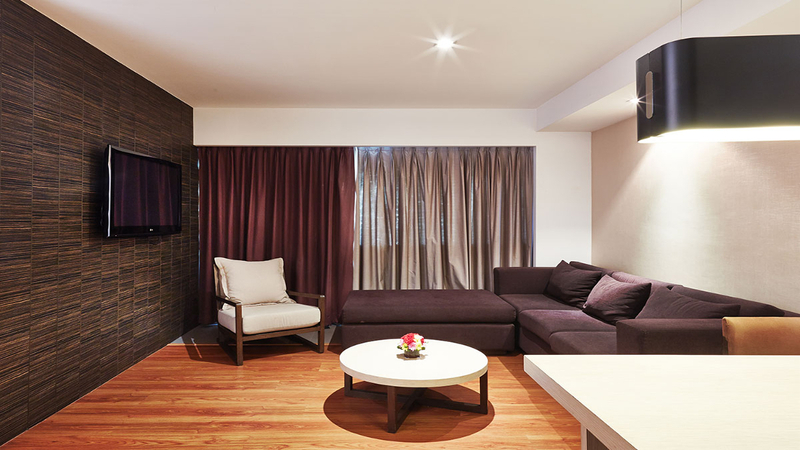 Whether you’re travelling as a family, friends or on a romantic break, Narai Hotel promises a unique and memorable trip to Thailand’s capital. 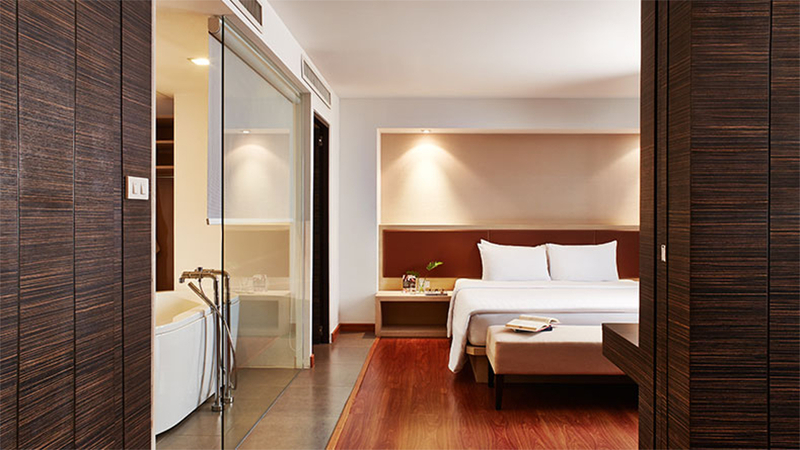 Bangkok doesn’t have a beach, but Hua Hin is within easy reach a few hours outside of the city. 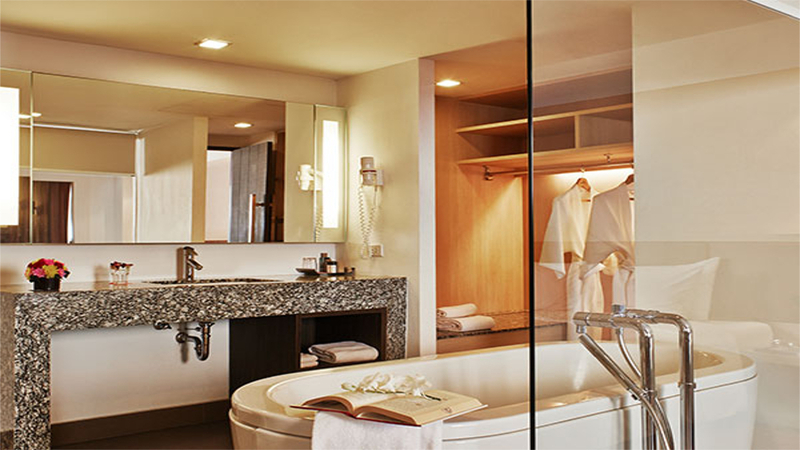 Alternatively, you could combine a city break in Bangkok with a beach retreat on one of Thailand’s beautiful islands. 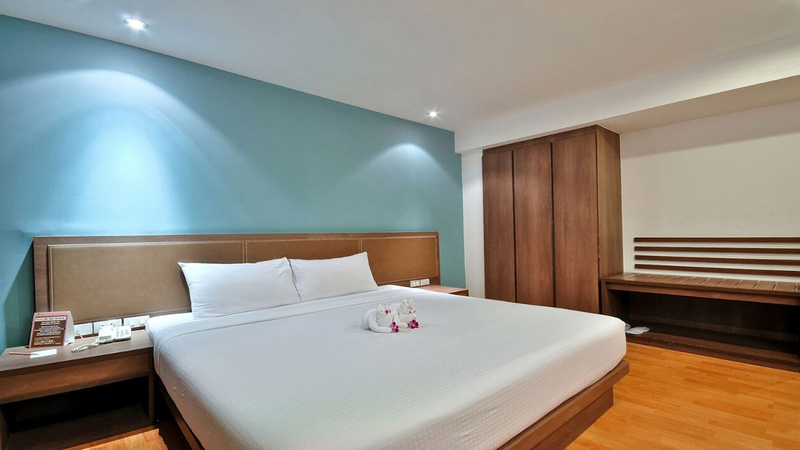 Narai Hotel is located on Silom Road with numerous bars, restaurants and a Skytrain Station within a 5 to 10-minute walk. 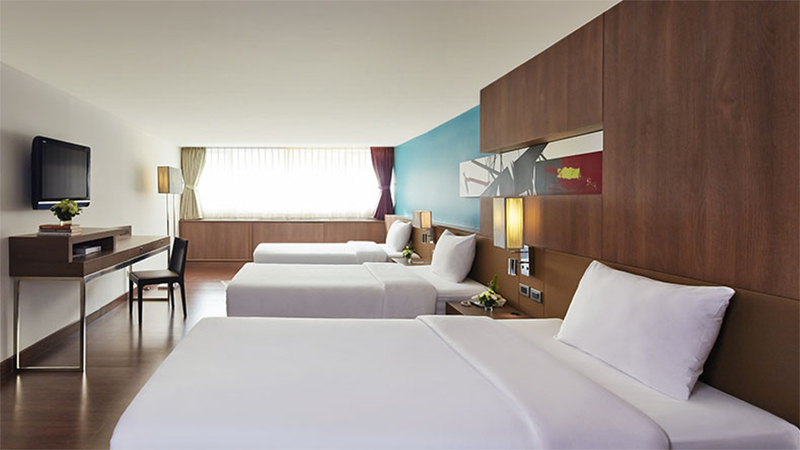 Bangkok’s Suvarnabhumi Airport is approximately 34km away from Narai Hotel.